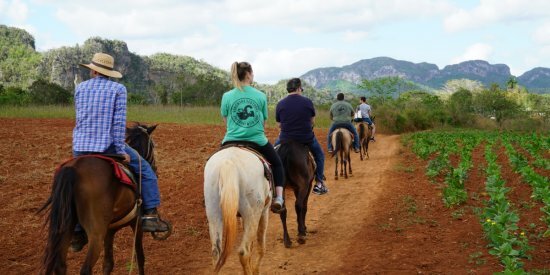 Experience the authentic culture and nature of Cuba! Not into cruise-ship style travel? Then you’ve come to the right place. Join us for a unique and in depth experience, and get an insider’s view into the culture and nature of this incredible island nation. 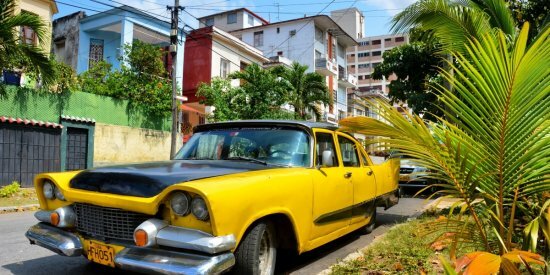 Enjoy beaches, tobacco plantation visits, classic cars, delicious cuisine, captivating history and live music! We handle the details and regulations, You come ready for adventure! 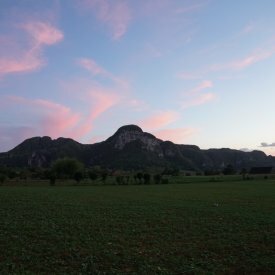 Download the Cuba Ecotour Brochure! In short: Everything besides your flights, visas, souvenirs and tips! Throughout the trip, you will have a private room and bathroom in different Casas Particulares, providing you with a unique opportunity to get to know the locals. We take great care in choosing the best ones, operated by wonderful people. Casas Particulares is a phrase meaning “private homes”. In Cuba, these charming homes are very similar to a bed and breakfast in the US and other countries. Unlike the Hotels throughout Cuba which are owned by the Cuban government, Casas Particulares are owned and operated by Cuban citizens and our use of them provides direct support to the Cuban people. David is a native of Havana. He studied and worked as a biologist before devoting himself to sharing his beautiful country with the rest of the world. He has been an ‘ambassador particular’ for 10 years. 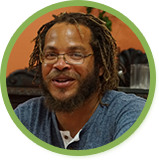 He is passionate about Cuba and conversing about the island’s past, present, and future. He speaks Spanish, English, Italian, French, and German. He loves cooking, dancing, and snorkeling. 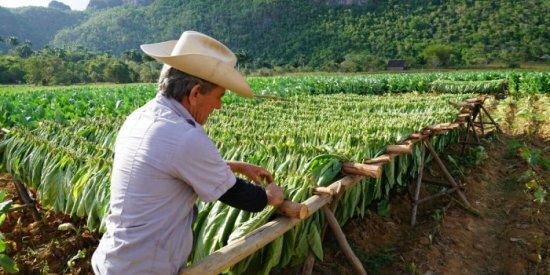 Get Ready To Experience Cuba! Ask us about custom dates for families, and groups. 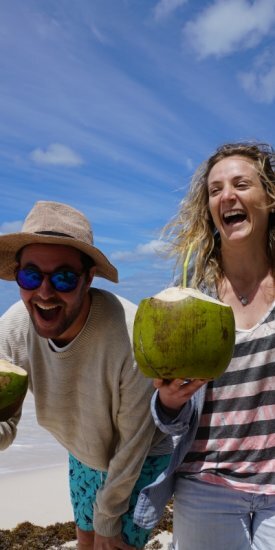 Happy Travelers enjoying a slice of Cuban Paradise! 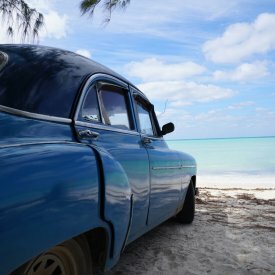 Where else can you find classic cars parked on uncrowded white sand beaches in the Caribbean?! 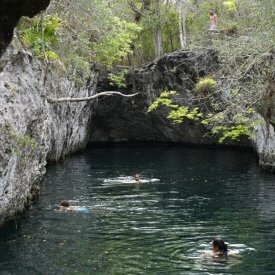 Swim in a cenote in Zapata National Park! 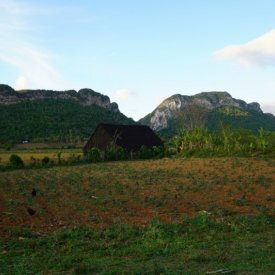 Are You Ready To Learn More About Our Cuba: People To People Ecotour?